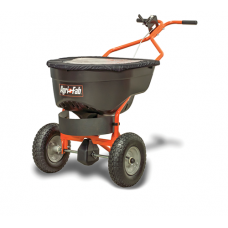 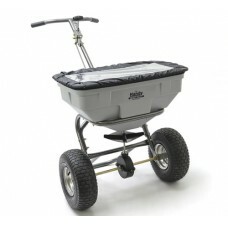 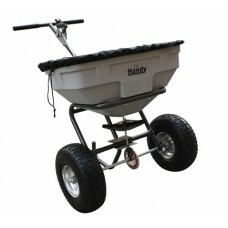 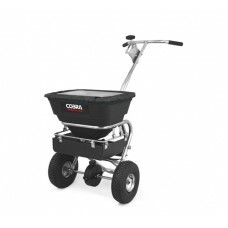 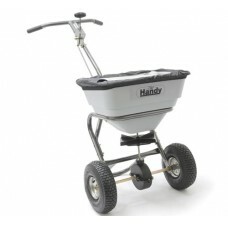 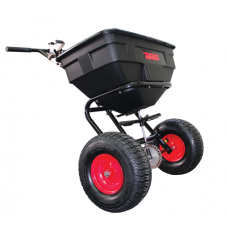 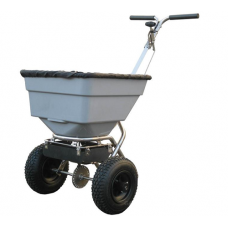 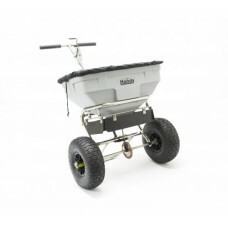 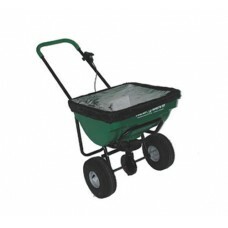 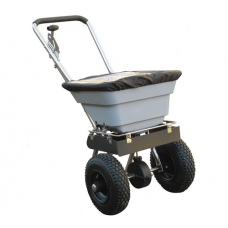 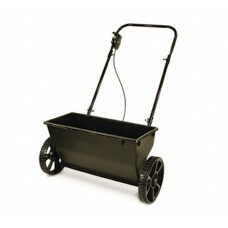 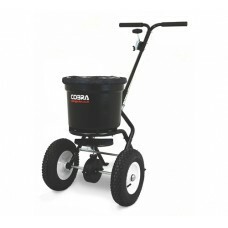 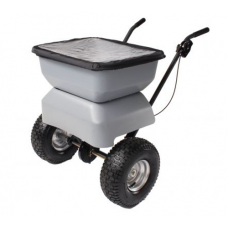 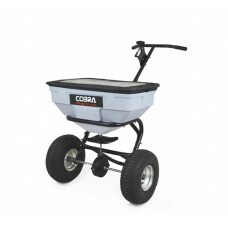 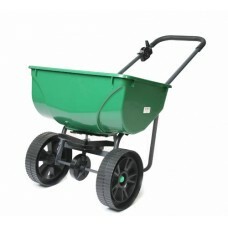 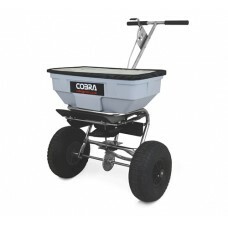 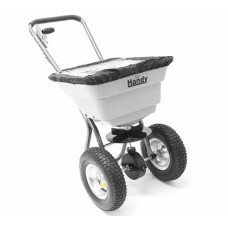 No mess, No fuss with a walk behind salt spreader for the icy Winter months. 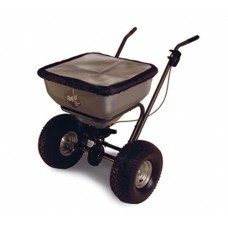 Fill your hand propelled spreader with de-icing salt and off you go! 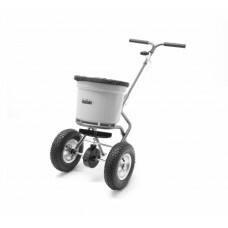 The easiest way to keep your drive, path and other surfaces free of ice.